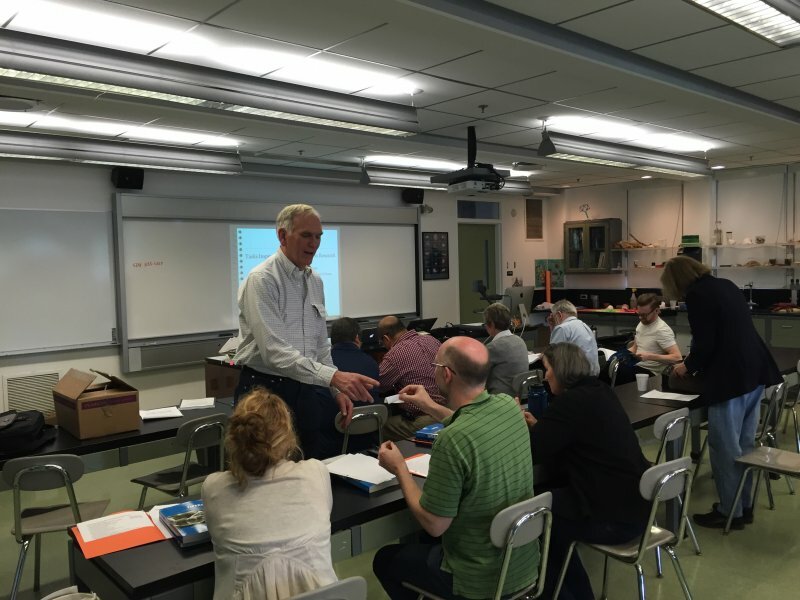 May 21, 2016 a workshop was held at Thayer Academy, Braintree Massachusetts on the effective use of TIPERS and Ranking Tasks in the classroom. The 3 hour session was led by Steve Henning physfsh@gmail.com and George Amman. Books were given to the participants. 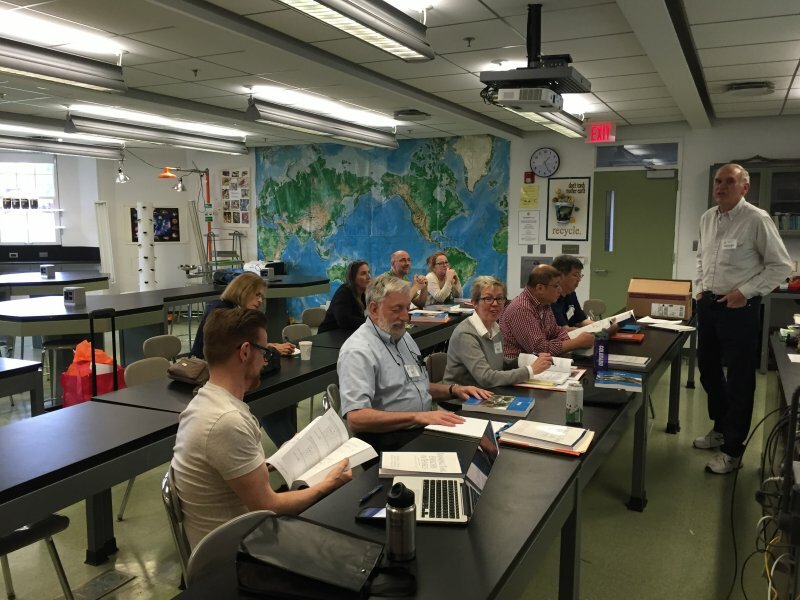 Thanks to the local AAPT section for supplementing the cost of this workshop.